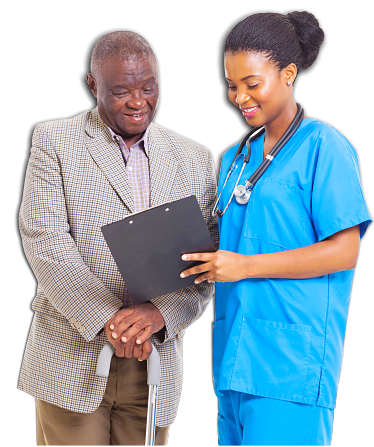 ASAP Services accepts applications from home health care professionals as well as non-skilled care practitioners. Our employee screening involves a series of interviews, exams, skills assessments and evaluations. 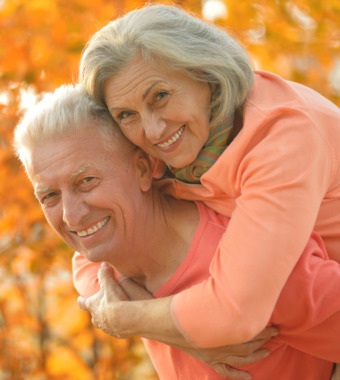 This ensures that we hire only the most qualified professional caregivers and home health care providers in the industry. 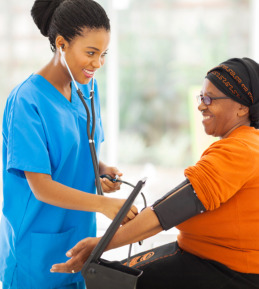 We are a growing organization and are continuously hiring Registered Nurses, Licensed Practical Nurses, Physical Therapists, Occupational Therapists, Speech Language Pathologists, Physical Therapy Assistants, Occupational Therapy Assistants, Certified Nursing Assistants and Home Health Aides.